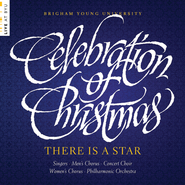 Each Christmas season at Brigham Young University, over 500 vocalists and instrumentalists celebrate the season in song. 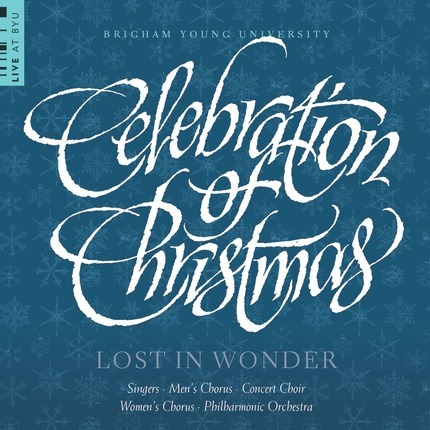 With a strong belief in the spiritual character of music, the BYU students and conductors have achieved performances that are alive, fresh, and heartfelt—performances that overcome boundaries and draw people together. 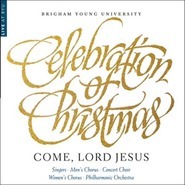 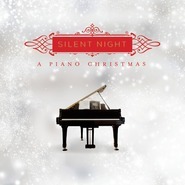 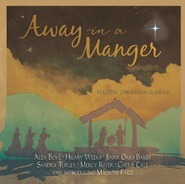 The music on this album was recorded during the live performances of the December 2013 Celebration of Christmas concerts.